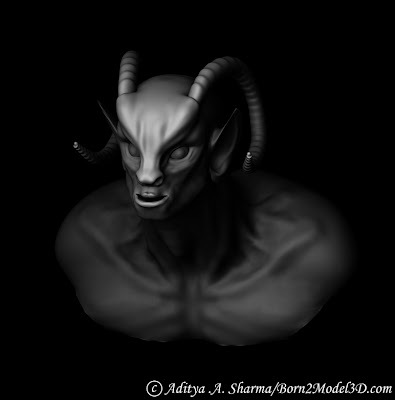 Aditya A Sharma Models Sculpts Study Textures Trying my hands on Zbrush Rendering. Trying my hands on Zbrush Rendering. When ever I look at my models they always look incomplete no matter how many hours I put into them. 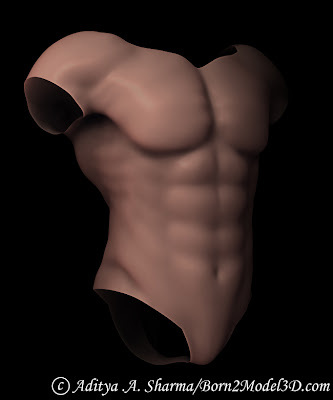 I tried some self evaluation and realized that I needed to work on my presentation skills as a modeler. 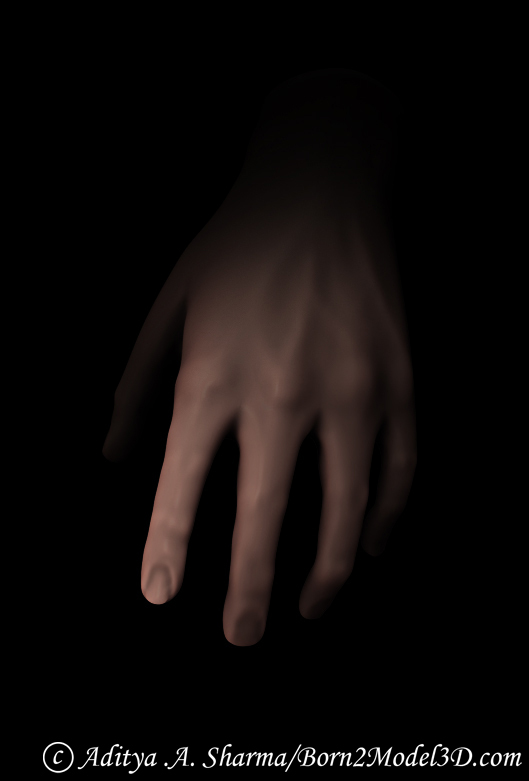 So I decided to give the ZBrush renderer a test drive. 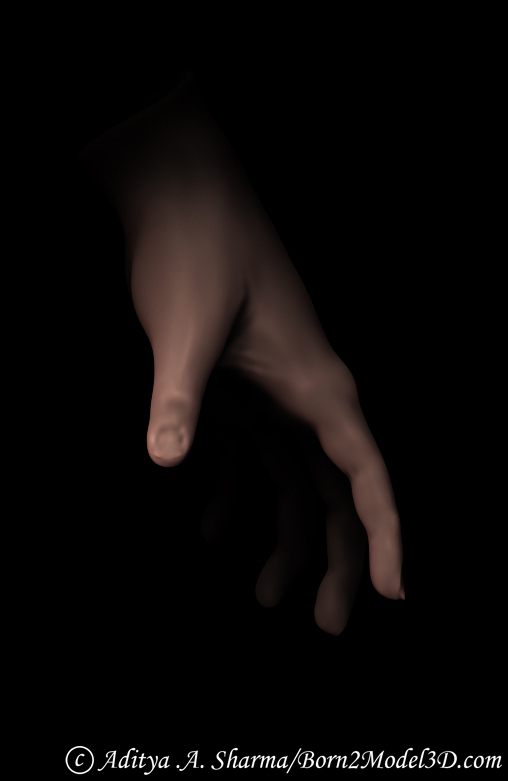 The models are from an anatomy study I did earlier and the one render is of the Peaceful Beast character. Though I was not at all satisfied with the Peaceful Beast's render, the skin render and composition turned out. BTW I exported the maps in to photoshop and did few level and hue saturation tweaks.